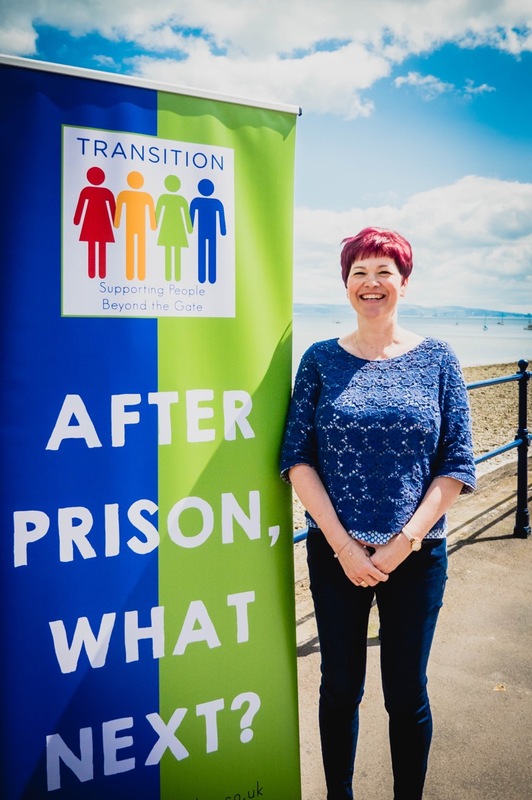 Transition is a project offering support and encouragement to people who are caught up in the criminal justice system and are ‘ready for change. 1. Supporting female ex-offenders on their release from HMP Eastwood Park (the nearest women’s prison to the South Wales area). 2. Delivering accredited restorative justice and victim awareness courses in prison and participating in restorative practice locally. 3. Providing meaningful community support for male peer mentors on their release from prison.